Jim and Tabitha Furyk, along with their two children and dog, Bandit, are world travelers who enjoy a day on the water almost as much as the weeks on the green. Jim is a 17-time winner on PGA Tour and is the only professional golfer to post two rounds below 60 on the PGA Tour. In 2010, Jim and Tabitha created their foundation to bring awareness and funding to charities in the greater Jacksonville area. 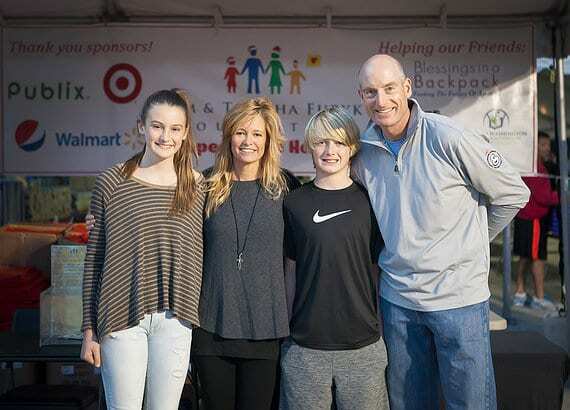 As a family, the Furyk’s are committed to making a difference in the lives of those less fortunate.